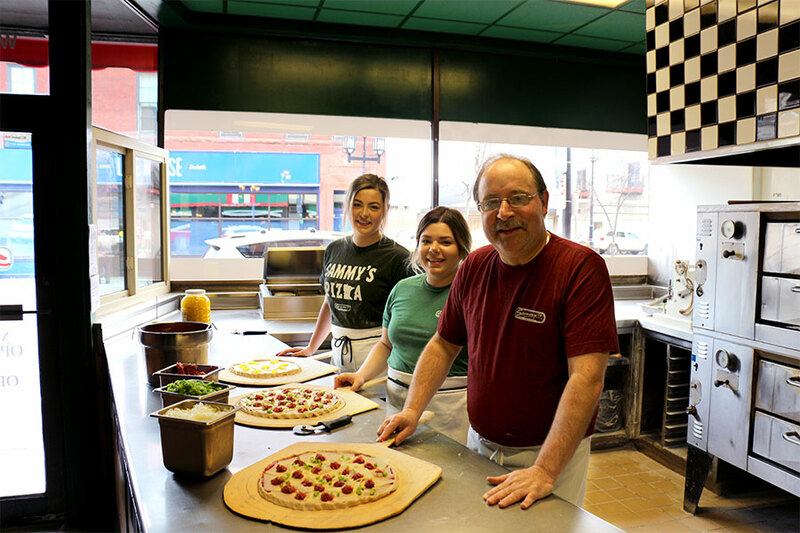 Sammy's Pizza in Downtown Duluth, which was opened in 1956 by Sam Perrella, Jr. and his wife Jeanne, is the longest existing pizza restaurant in Duluth, MN. 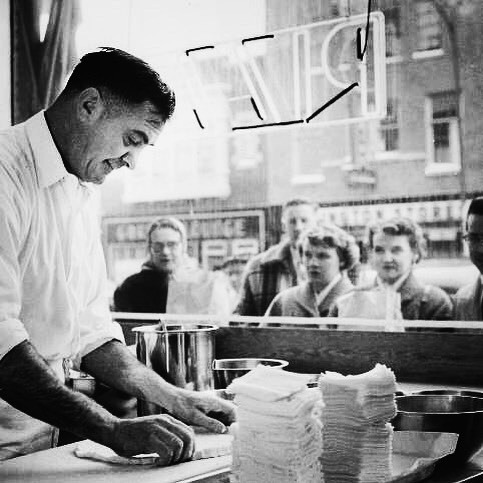 It’s also the second oldest Sammy’s after the original restaurant in Hibbing, MN. 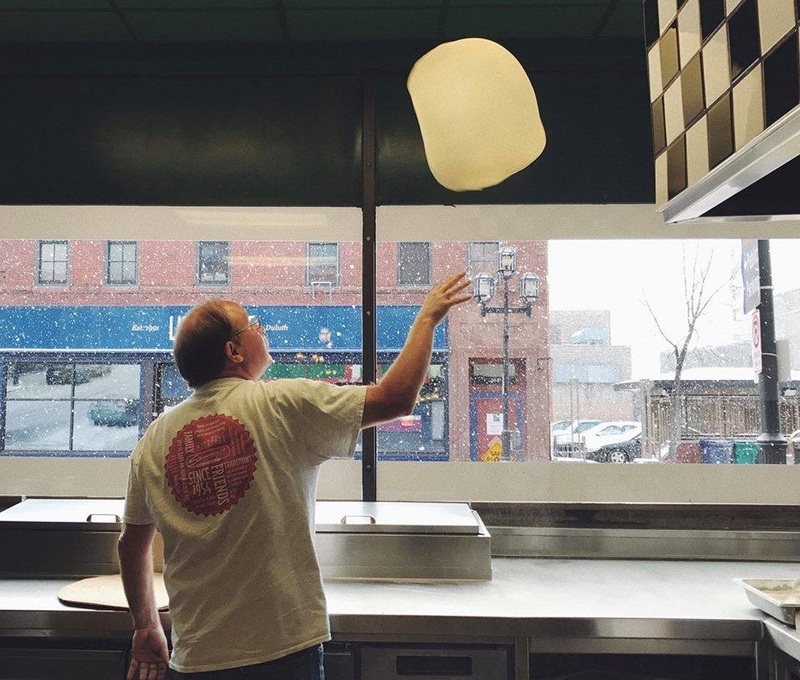 The restaurant is still in the family, locally-owned and operated by Terry Perrella, Timmy Perrella, and Terry's daughter, Alex. 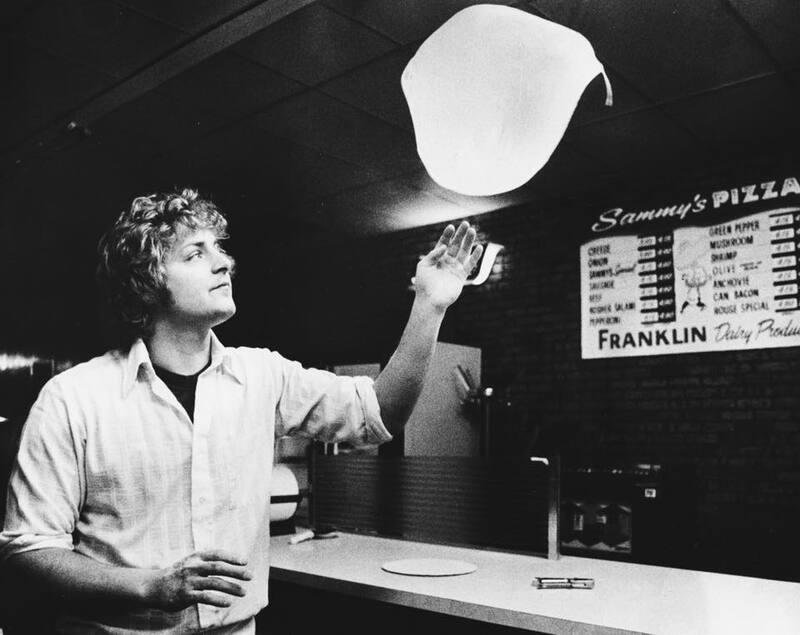 The Perrella's also own Sammy's restaurants in Hermantown and Woodland (Duluth).